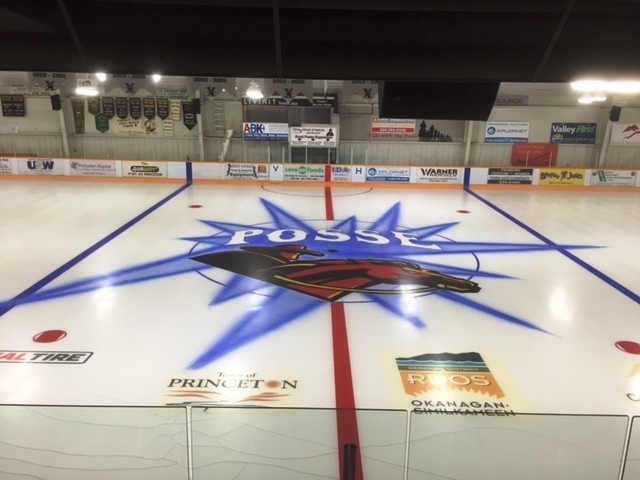 Built in 1974, with major upgrades in 2009, 2010 and new paint in 2016, the arena is a place for the community and visitors to enjoy. 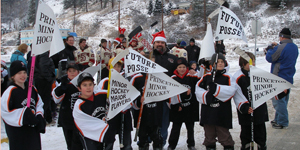 The arena is home to the Princeton Posse Jr B Hockey Team, Princeton Minor Posse Association, Princeton Figure Skating Club, Princeton Highland Dancers, Princeton Shorei-Kan Dojo and a variety of adult recreational hockey teams. 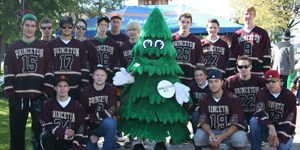 Skating Lessons, Hockey Programs, Highland Dance, and Karate are offered with a variety of local sport organizations.